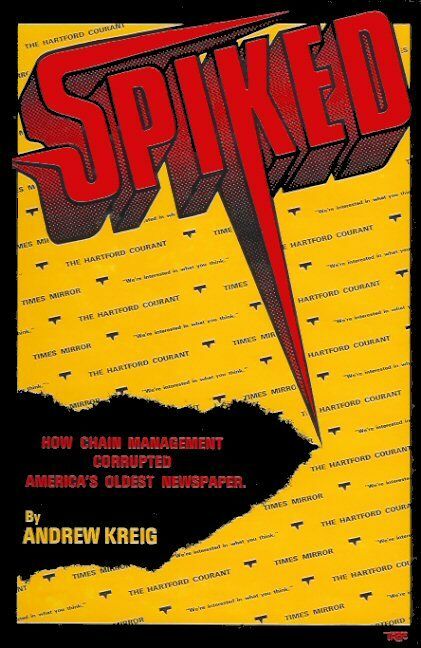 In 1987, Kreig's book Spiked: How Chain Management Corrupted America's Oldest Newspaper documented a pioneering case study on how changes in the newspaper industry were harming civic life. The book was a regional best-seller and prompted his appearance on more than one hundred broadcast interviews. In earning a law degree from the University of Chicago, his independent study project on "Market Failures In Media Regulation" under constitutional scholar and future White House Office of Management and Budget regulator Cass Sunstein provided a scholarly basis for analyzing the kinds of civic harms documented by his book. He later worked as a Washington, DC-based attorney in the communications field. 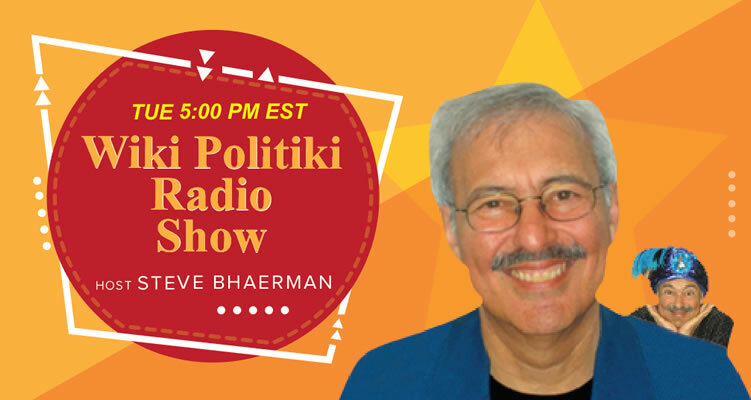 He began as a law firm associate working in an office of a major law firm with past and future Federal Communications Commission chairmen of both major parties. In 1996, he was named Wireless Communications Association president/CEO, coordinating the trade association's worldwide advocacy until 2008. 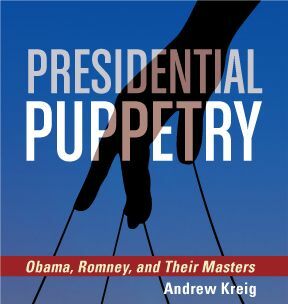 His 2013 book Presidential Puppetry, the first in-depth book about the Obama administration's first term, revealed important but rarely reported parts of the biographies of recent U.S. presidents. These revelations, including patrons and sources of wealth for candidates, illustrated how the American public is increasingly deprived of information about how candidates ascend to the highest office, including via election-rigging and hidden controllers over presidents and other top elected officials. 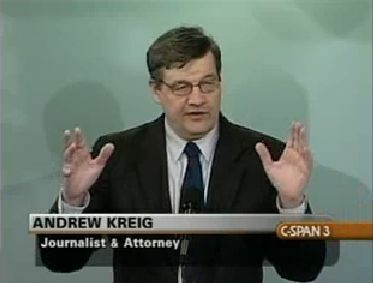 Kreig has been a research fellow at three major universities, has lectured about communications on five continents, and co-keynoted in 2008 the annual Futures Summit of the National Association of Broadcasters. 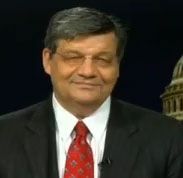 He is a member of a number of journalism and bar groups. 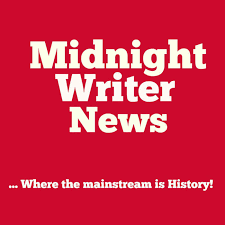 These include the American Society of Journalists and Authors, the American Society of Newspaper Editors, the District of Columbia Bar, the National Press Club and the Overseas Press Club.